It isn’t often that you find a chair that is both beautiful and comfortable to sit in, but this Pari Dining Chair from the Moe’s Home Collection is just that. 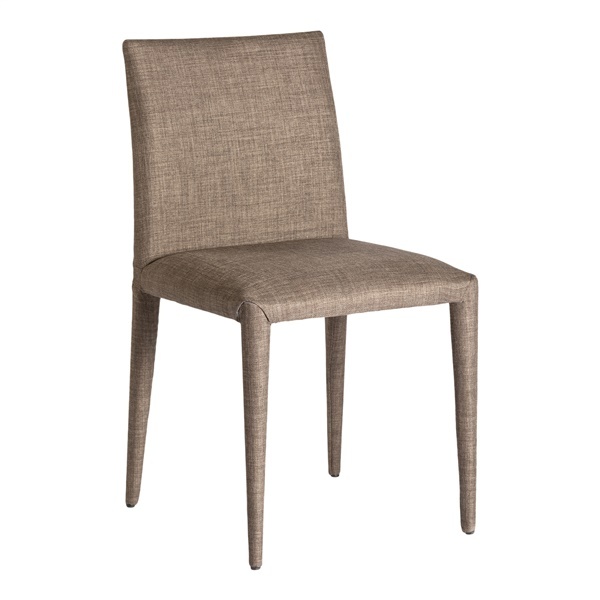 Ideal for your dining room or as an extra chair, this padded chair is a treat to sit in. The chairs are sold in sets of two and the feet are created not to damage your floors. The chair’s upholstered in polyester and the chair’s frame is made from metal to create a long-lasting seat.